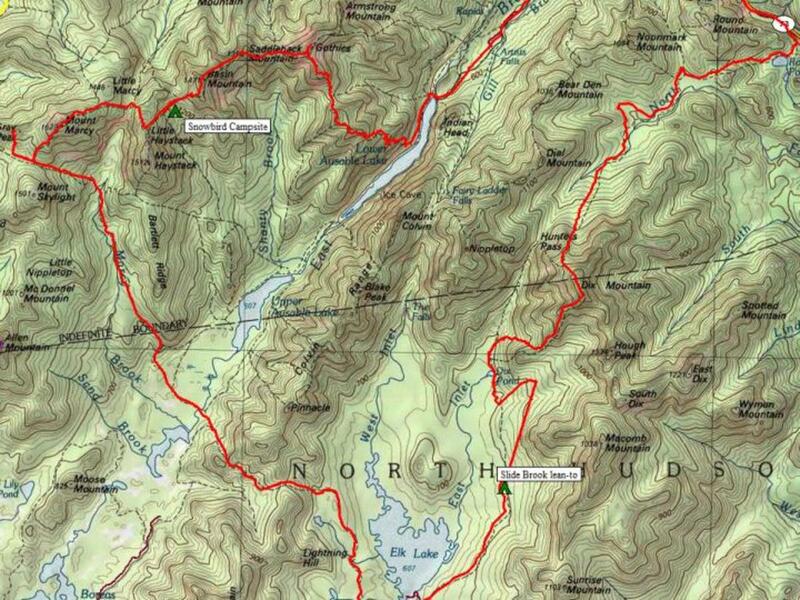 Phelps and Tabletop is an 11.2 mile moderately trafficked route with an elevation gain of 3907 feet. 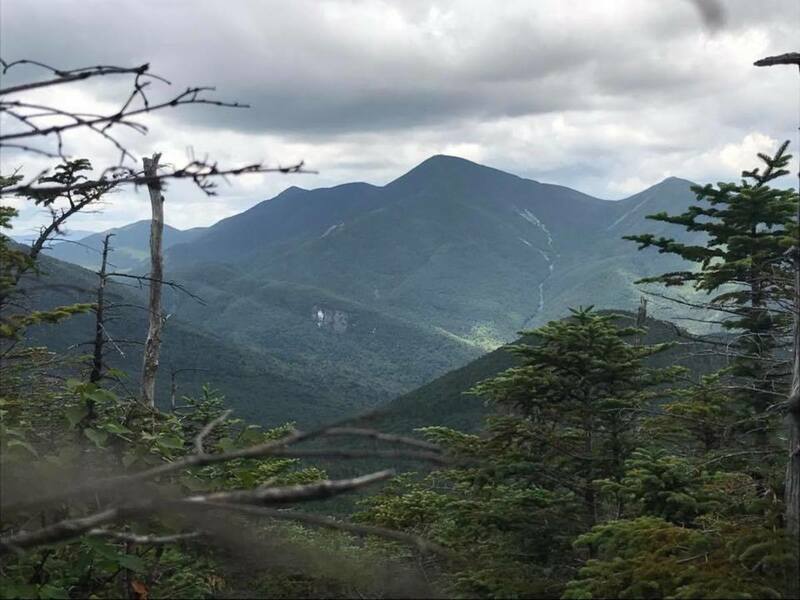 Phelps is the 32nd highest mountain of the 46 high peaks in the Adirondacks. 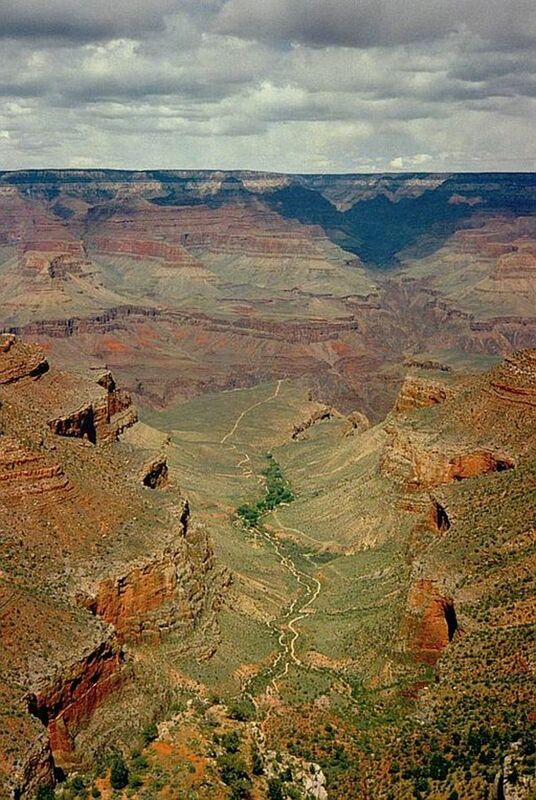 It has an elevation of 4161 feet and an ascent of 2010 feet. Tabletop is the 19th highest with an elevation of 4427 feet and 2270 feet of ascent. For this hike, there were three of us in the group - myself, my friend Kory, and our friend Candy. 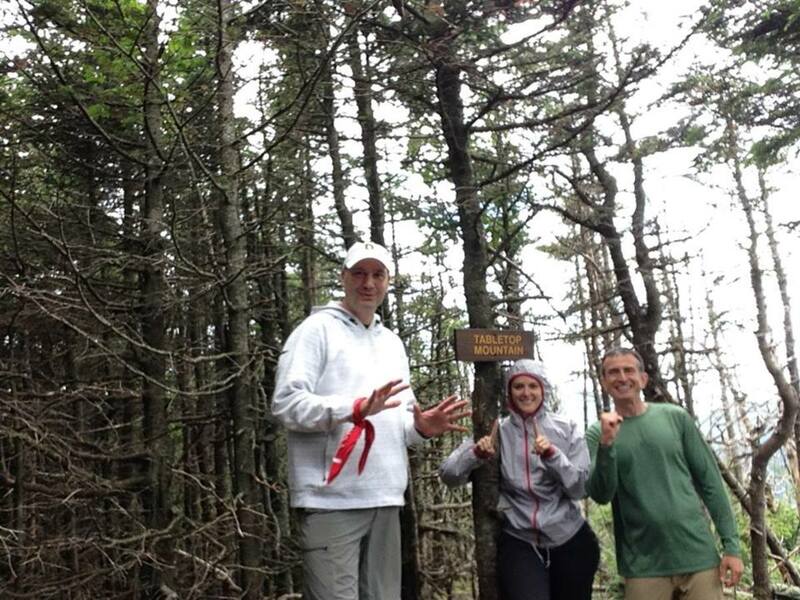 Kory and I had both done nine of the high peaks previously and Candy had done ten, so it was an experienced group. 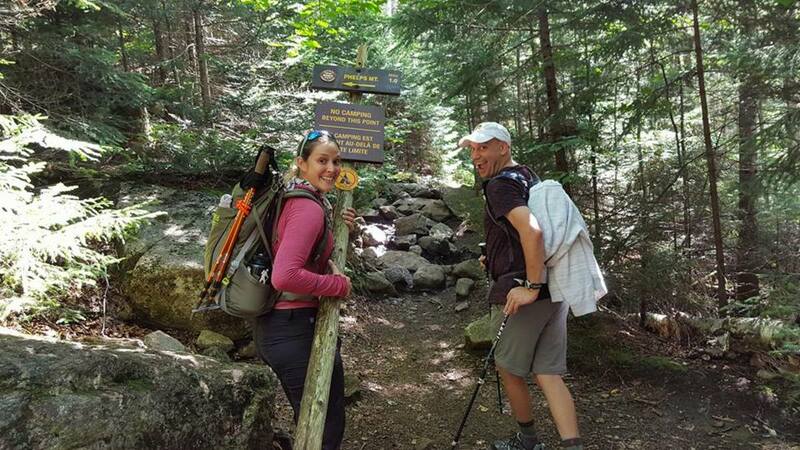 We parked at South Meadow, signed in there, and hiked in to Marcy Dam. This was the first hike we started timing out different points along the route to give us an idea of how much longer to reach the car on the return back. 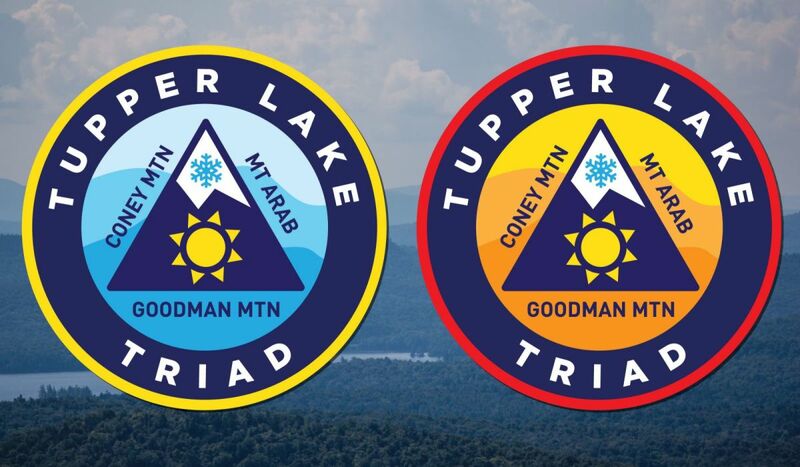 From South Meadow to the first Adirondack Loj sign is 15 minutes. Forty minutes to the second bridge and a full hour to Marcy Dam. Those key points sure do help when slugging back after a long hike. 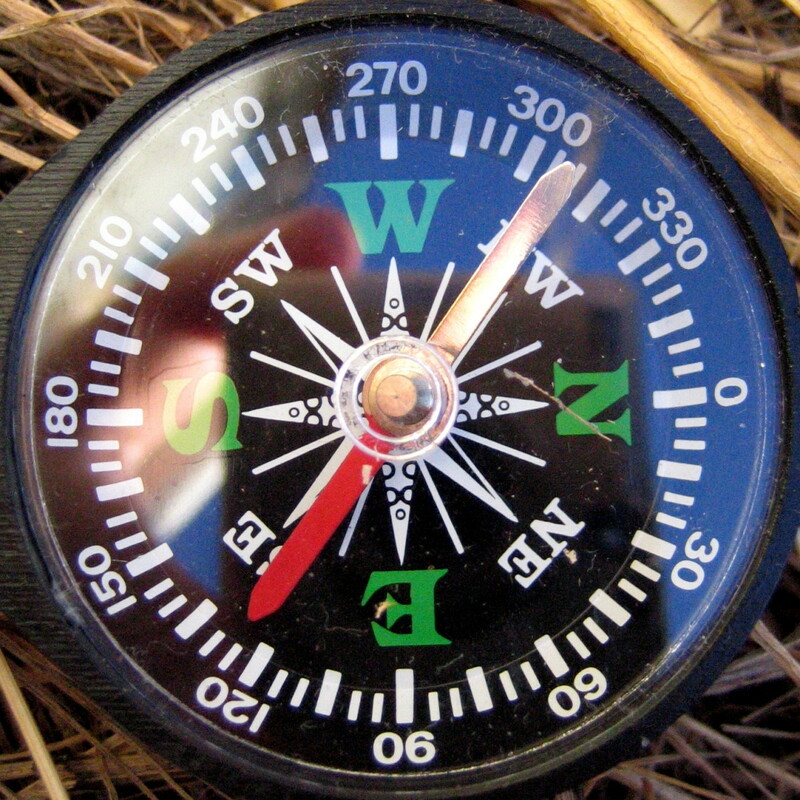 The terrain is mostly flat and easy to navigate, with stones not being much of an issue. 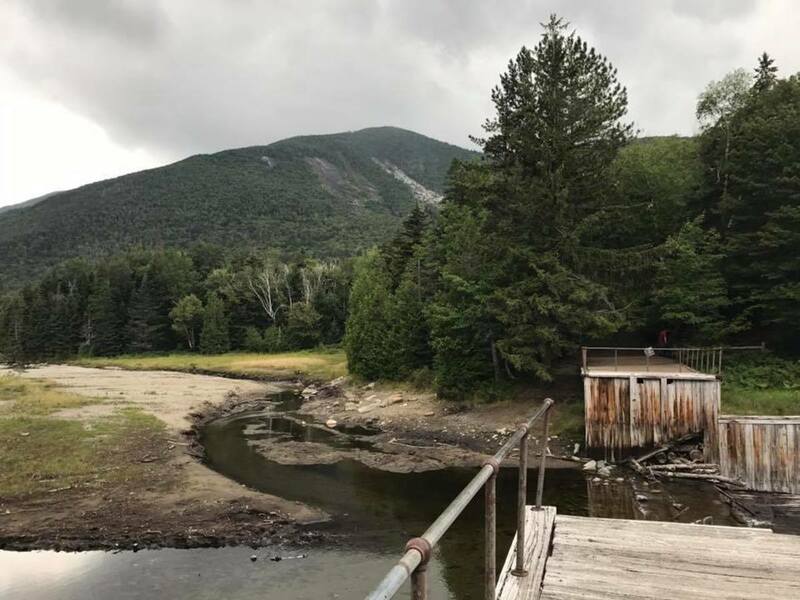 The hike itself to Marcy Dam is 2.3 miles. From Marcy Dam we headed up following signs for Mt. Marcy. The ascent was pretty easy because the trail is fairly gradual and the terrain is mostly trail with some interspersed rocks. It's only .7 miles from the sign in book at Marcy Dam to the junction for Phelps and that took us about thirty minutes. 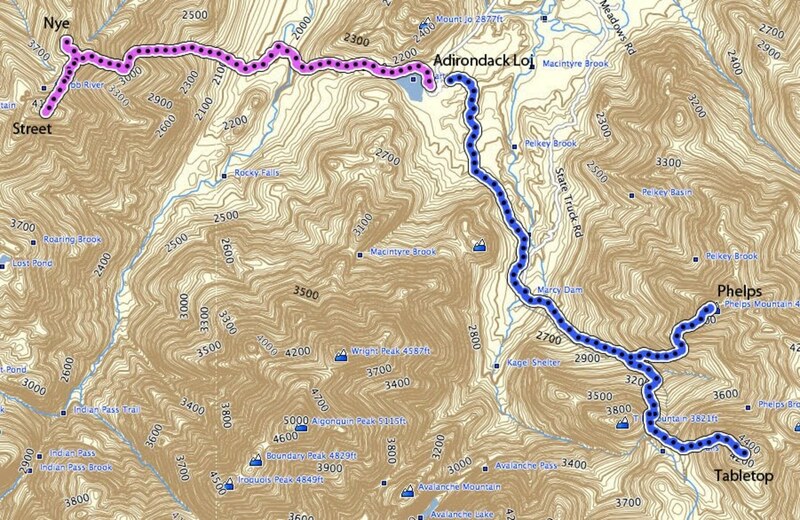 We had decided to save Phelps for last, so we passed the junction point and continued along the trail towards Mt. Marcy. 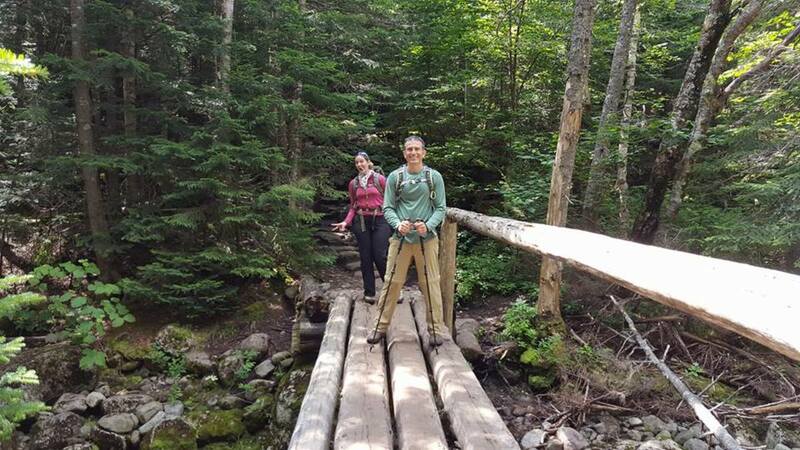 It was another 1.2 miles up the mountain with a great scenic bridge crossing along the way. After the bridge, there was a sign for Indian Falls. Right after that the side trail for Tabletop is up on the trees on the left. With my hat on and watching the trail, I actually walked right past it and was heading on my way to Mt. Marcy. Thankfully, both my colleagues saw the sign and reeled me in. Of the trails we hiked, my buddy Kory found this herd trail to be his least favorite. It was very muddy, winding, and there weren't a lot of spots for views. The elevation change wasn't much of a challenge, but the wetness of the trail was pretty annoying. From the junction of Phelps to the top of Tabletop took us two hours. As a side note for timing purposes, our friend Candy was still recovering from an ankle injury on her last hike, so this pace was more moderate. Once at the summit, Tabletop was pretty tree covered. It did open up on the backside to views of Mt. Marcy, Little Marcy, and Saddleback. 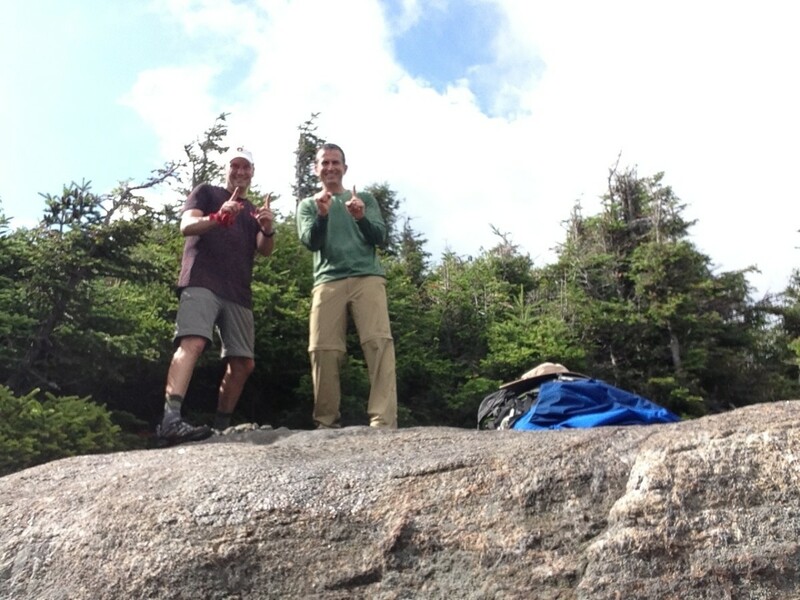 But it's definitely not a bald summit like Algonquin or Cascade. It was a little windy up there so we all had an extra layer on until we got back on the trail. We made the descent back down Tabletop and to the junction of Phelps. 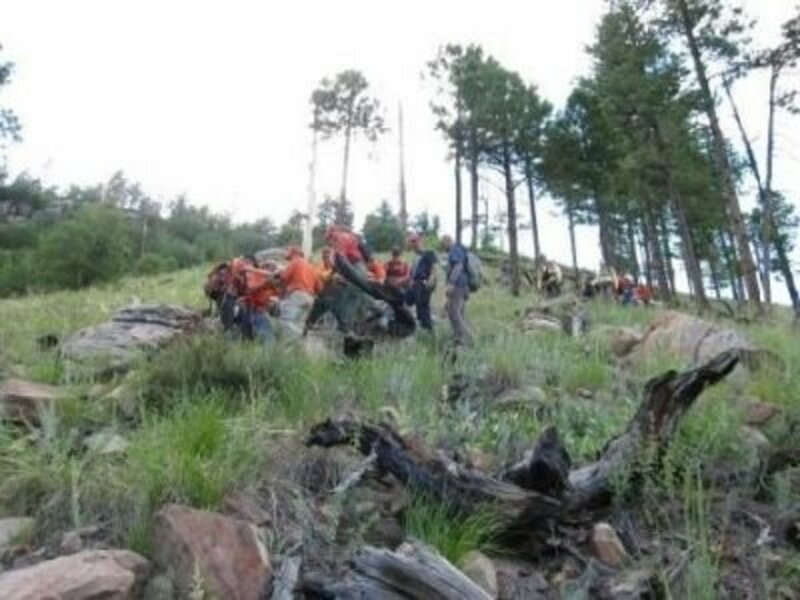 All the pounding coming down the 1.2 mile route took a toll on Candy's ankle and she bowed out of the Phelps hike. Kory and I continued on up the trail. 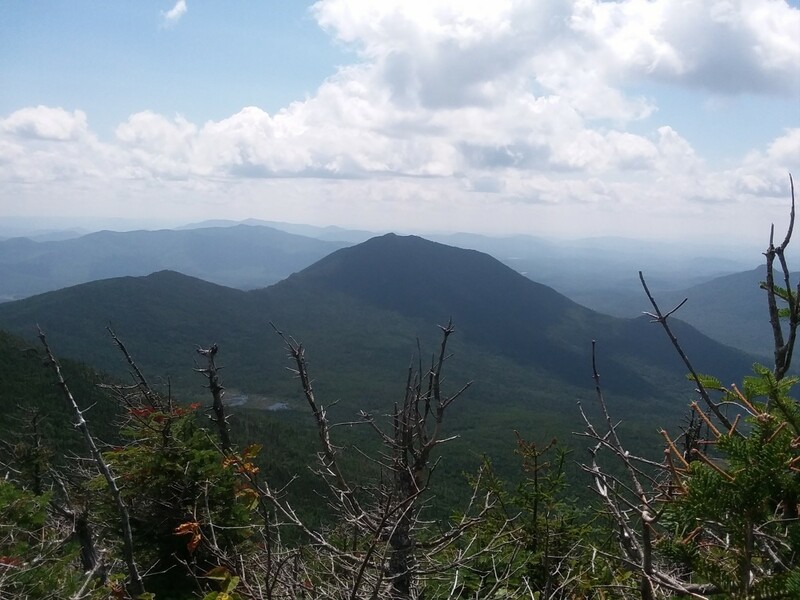 From the junction point, it is a one mile ascent to the top of gnarly elevation and stony terrain. During that one mile, it is an elevation gain of 1200 feet. With our moderate pace from earlier, we were well rested and cranked that out in 56 minutes, including a stop to chat with a group we had seen earlier down at Marcy Dam. We had a bet going if we would see them since they were only doing Phelps and we were doing Tabletop first. I thought they would be up and down before we got there, so I lost the bet. Shortly after, we went double or nothing if we could catch them on the way back to Marcy Dam. Phelps offered some nice views and we spent ten to fifteen minutes up there taking photos and grabbing a snack before heading down. I set the pace on the descent to try and catch that family and even the bet. We made it down to the junction in 41 minutes and in another 20 minutes we were at the Dam. The family was still there so we were even. We spent about twenty minutes there going over hiking war stories and then headed out. We followed the trail back to South Meadow and made it a few minutes ahead of our earlier pace. Where Do Tabletop and Phelps Rank in Your 46ers List? 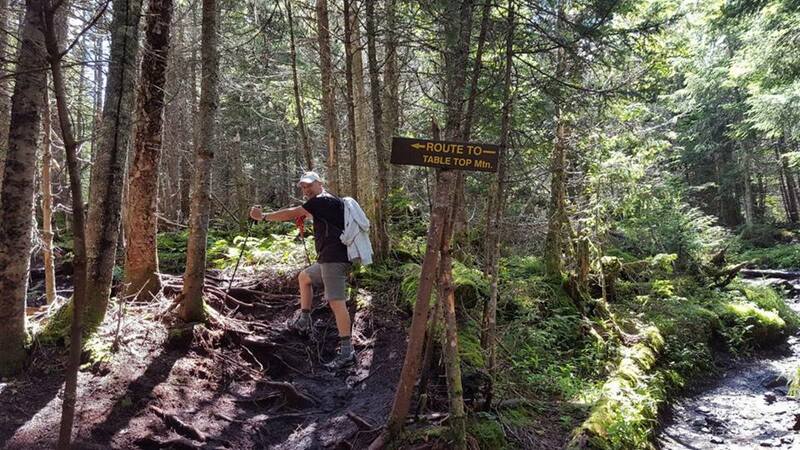 A trip report from the hike on Allen Mountain in the Adirondack Mountains of Upstate, N.Y. Allen is the 26th highest peak with an elevation of 4,340 feet. 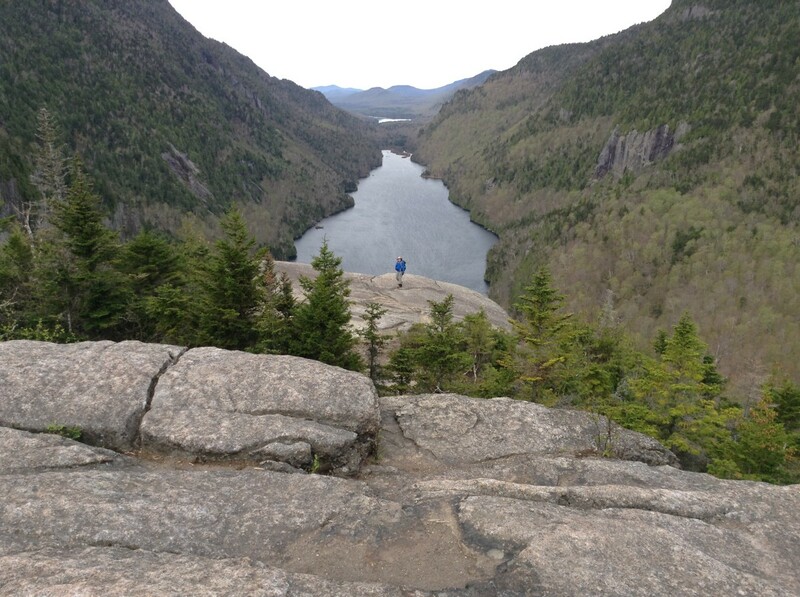 A trip summary from the hike on Nippletop and Dial Mountains in the Adirondacks. Nippletop and Dial are two of the forty-six high peaks in the mountainous region of New York State. 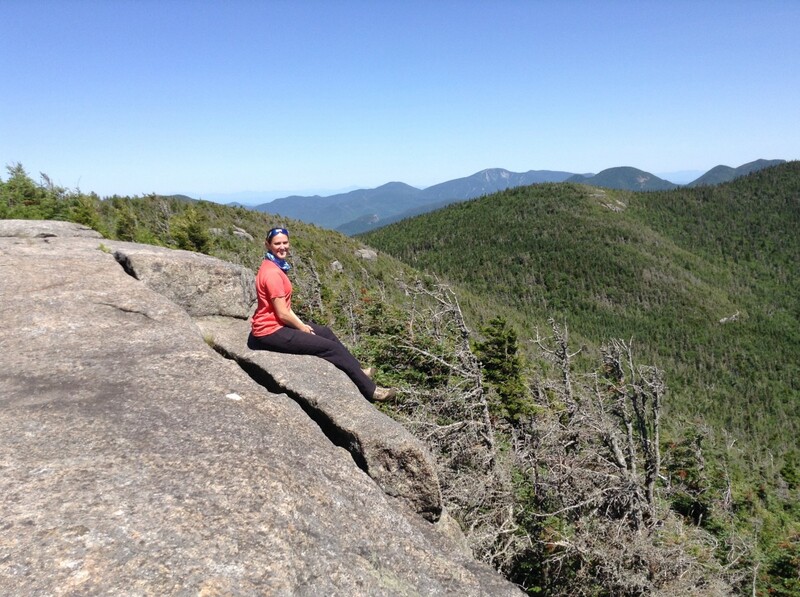 A summary of our hike up Mount Colden in the Adirondack Mountains. This hike was our fourth high peak of the forty-six that qualify. 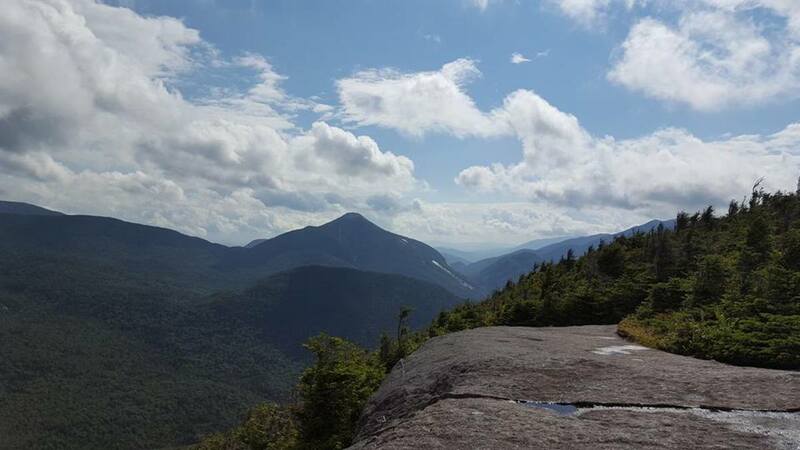 Hiking Street Mountain and Nye Mountain in the Adirondack Mountain range of New York.